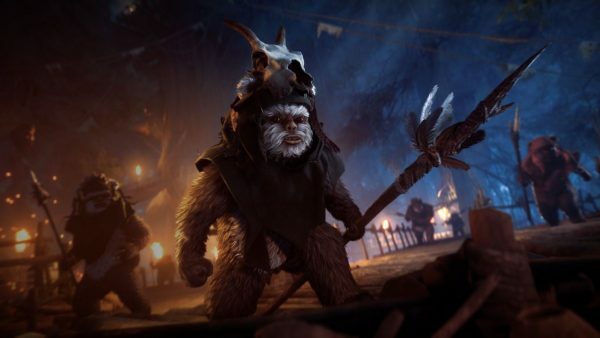 The Night on Endor update for Star Wars Battlefront 2 will provide folks the opportunity to play as Ewoks, and buy Crystals through the store. 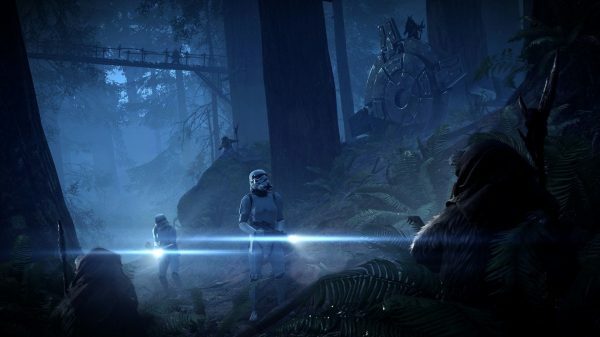 Star Wars Battlefront 2 players will take on the role of both Ewoks and Stormtroopers in the new Ewok Hunt mode, part of the Night on Endor update. In the mode, Stormtroopers will do their best to survive a night on the Forest Moon of Endor. Ewoks don’t play around, ya know. Along with the update, more appearances have been added to Star Wars Battlefront 2, and more options will be added as time goes on. These appearances can be earned through in-game Credits, or by purchasing Crystals. With the update, Crystals are available for purchase through the store, should players wish to further customize their characters with cosmetics. 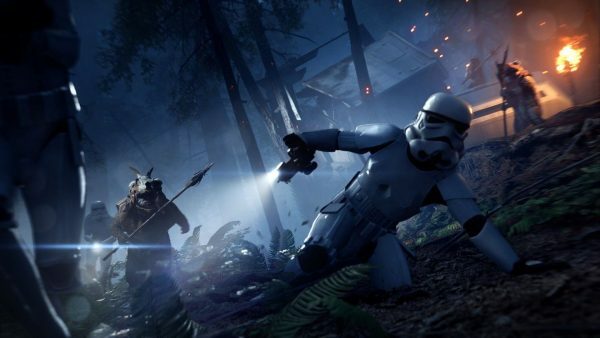 These microtransactions were pulled from the store months ago, and when the progression update to Star Wars Battlefront 2 was released back in March, DICE said the Crystals would return in April. The update also allows players to use their remaining Crafting Parts and convert them into Skill Points. A bonus Credit reward has also been added for the winning team in each match. 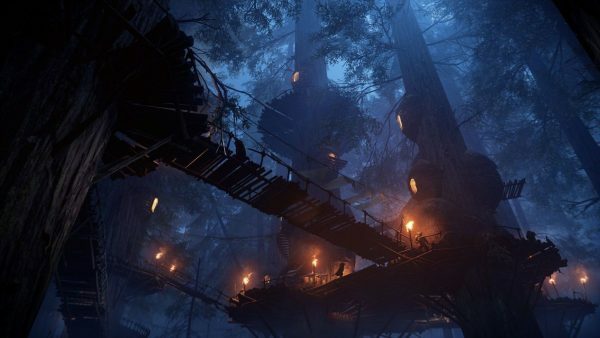 Limited Time mode Night on Endor and the patch will release on April 18 alongside a trove of bug fixes and balancing tweaks. Full patch notes for the Star Wars Battlefront 2 update are below. Iden’s STUN DROID ability was shocking twice for 0.5 seconds with a 1.3 seconds delay in between. The intent was to give a chance to the target to roll away from the second stun and provide some skill reward. This ended up being confusing and rarely worked out as intended. Given Iden’s recent improvements, this ability became too powerful and we needed to lower its effectiveness.